It’s the month of love and Valentine’s Day is just around the corner! If you’re searching for Valentine’s Day gifts this year for your sweetheart, the Market is the perfect place to find what you’re looking for! 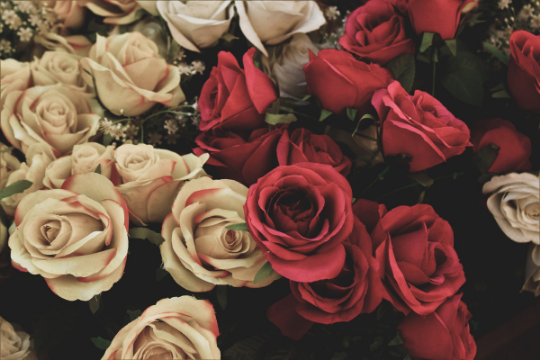 We’ve rounded up some of our favourite ideas for Valentine’s Day Gifts from the Market. 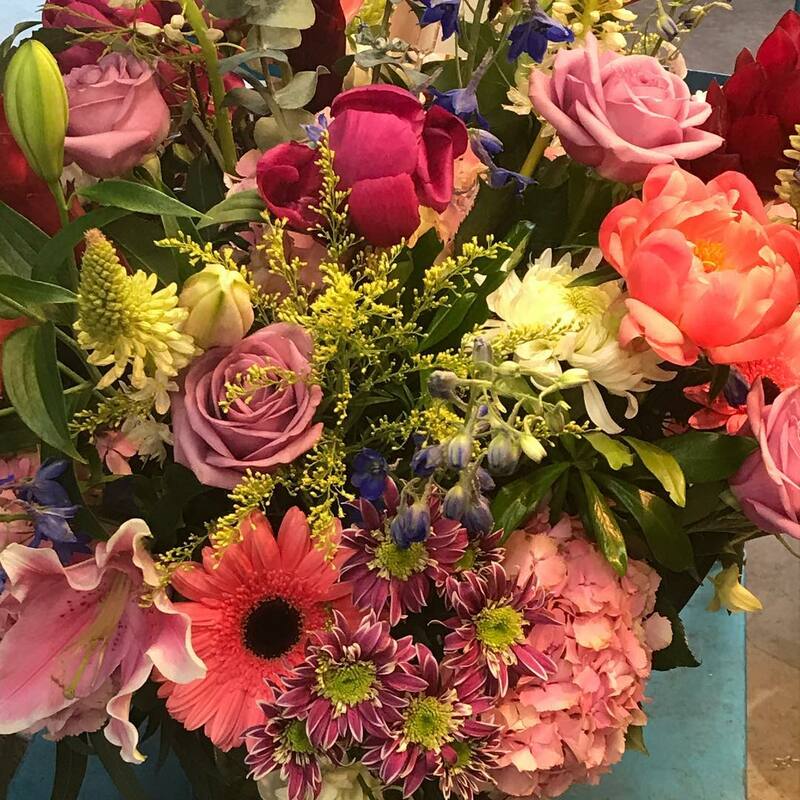 The Market has two wonderful florists to choose from, Flowers by May and Margitta’s Flowers. They both have a large selection of bouquets of flower arrangements and of course roses. Margitta’s Flowers also has multi-coloured roses if you’re looking for something unique but want to stick to flowers. Everyone loves chocolates. Olde World Confections uses high quality Belgium chocolate and they create stunning handmade truffles, chocolates and caramels. 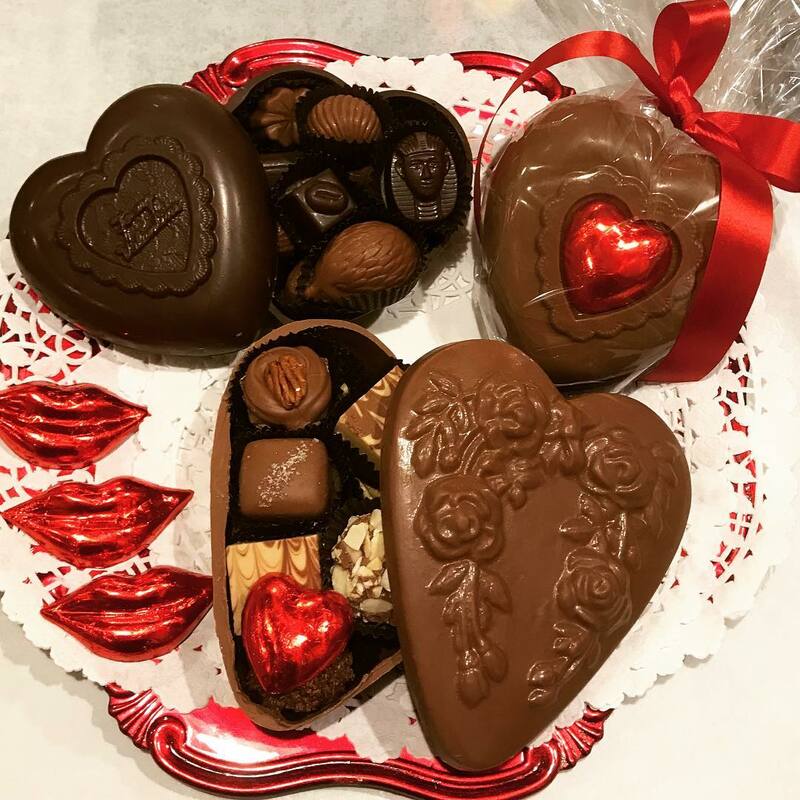 Their chocolate boxes are not only a very unique gift item, but they are also delicious and available leading up to Valentine’s Day. Did we mention their special Valentine’s Day boxes are made from chocolate? For something a little less chocolate but equally as sweet you can head to Butter Lane Bake Shop. They have cute meringues, cookies, cupcakes and more treats to choose from. 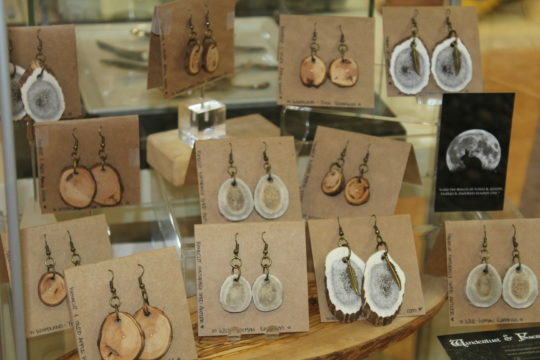 Stop by Favourite Gifts for local artisan made jewelry. From earrings, to rings and necklaces there’s definitely a lot to choose from. It’s the perfect place to pick something up for someone who appreciates unique one-of-a-kind pieces. First Impressions also carries some beautiful pieces of jewelry too like statement necklaces. These would make the perfect gift for your Valentine. One of our favourite options for Valentine’s Day gifts. Pick up a nice bottle of wine to pair with your home cooked meal or stay in Valentine’s Day date. Artisan Wine Shop has something for everyone whether you like red, white or rosé. If you’re not sure what wine to pick up the sommeliers at the store will be able to guide you to the perfect choice. Wine not their thing? Don’t worry you can also visit Green Leaf Brewing and pick up some craft beer. With five different brews on tap there’s something for everyone here to enjoy. This year you can give your sweetheart the gift of relaxation. Pick up a gift card for Japan Shiatsu so they can have the perfect massage. 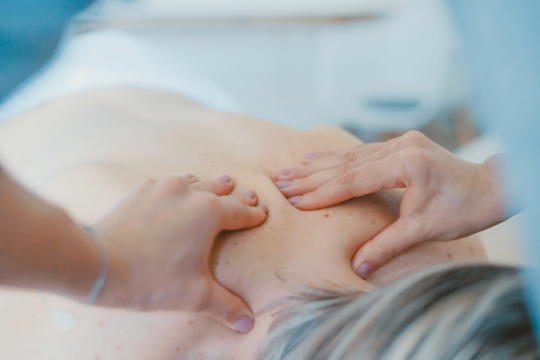 Shiatsu uses the body’s natural pressure points to help relieve stress and leave your body fully relaxed. If at home relaxation is something your love would appreciate more you can visit the experts at Saje Natural Wellness. Here you can find natural relaxation products like diffuser blends, natural bath products and other goods designed to help you relax naturally. 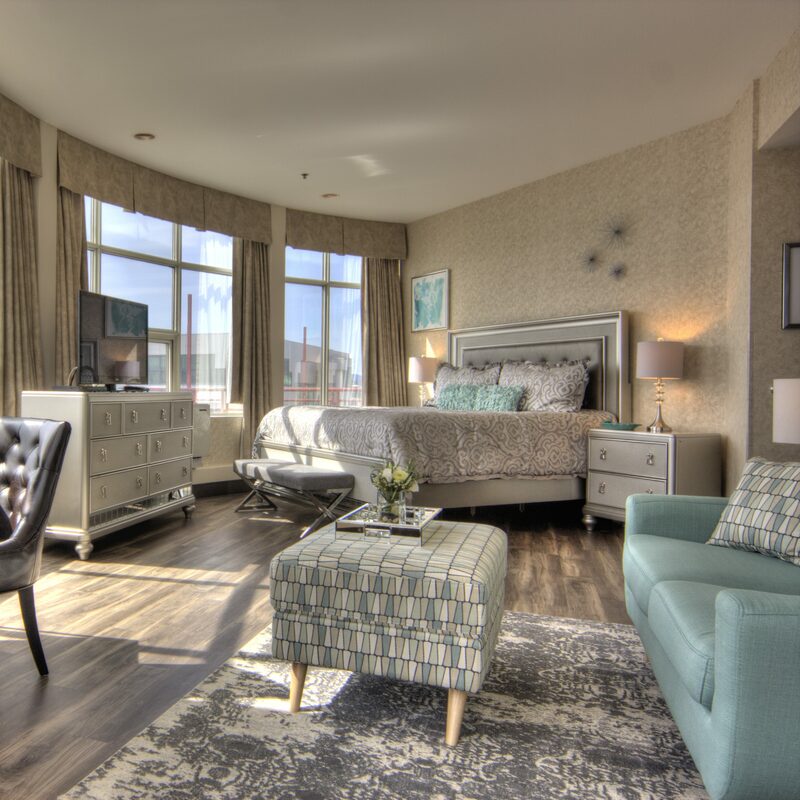 Book a romantic staycation for you both at the Lonsdale Quay Hotel! With beautiful views and only steps away from the waterfront and Market you can’t go wrong here. Currently the hotel has some excellent seasonal deals just in time to celebrate Valentine’s Day! This makes the perfect gift for a night to spend with just the two of you. Don’t forget to enter our Valentine’s Day Giveaway over on our Instagram page. We’re giving away a one night stay at the Lonsdale Quay Hotel in a executive room, complete with wine, chocolates and breakfast for two. We’re picking two lucky couples to win! All you have to do to enter is follow us on Instagram, tag your sweetheart and tell us in the comments of the photo what you love about them! Winners will be chosen on February 12th. Winners will have until April 30, 2019 to use the vouchers.